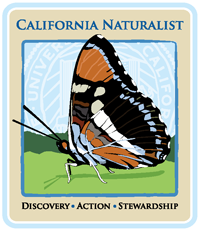 The California Naturalist Program applications for 2019 are now closed! 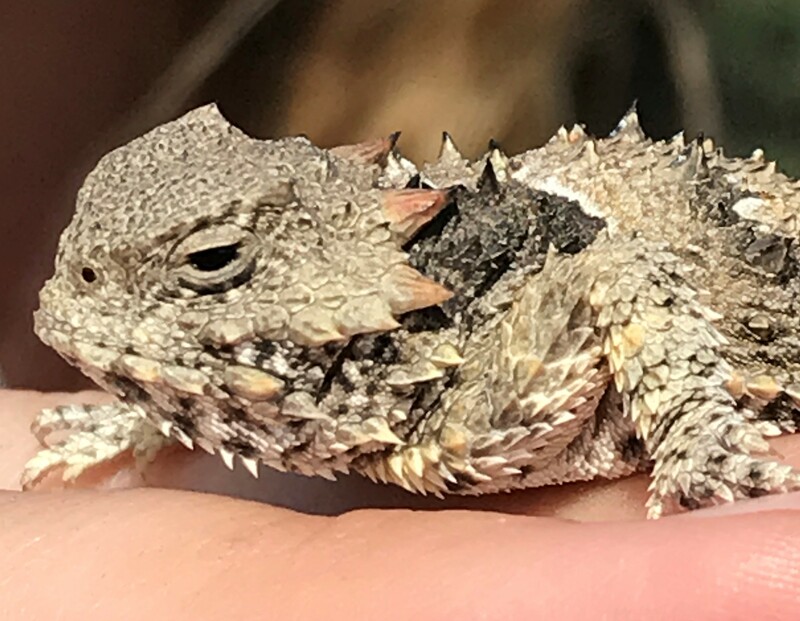 The California Naturalist class will introduce you to the wonders of California’s unique ecology and engage you in the stewardship of our natural communities. 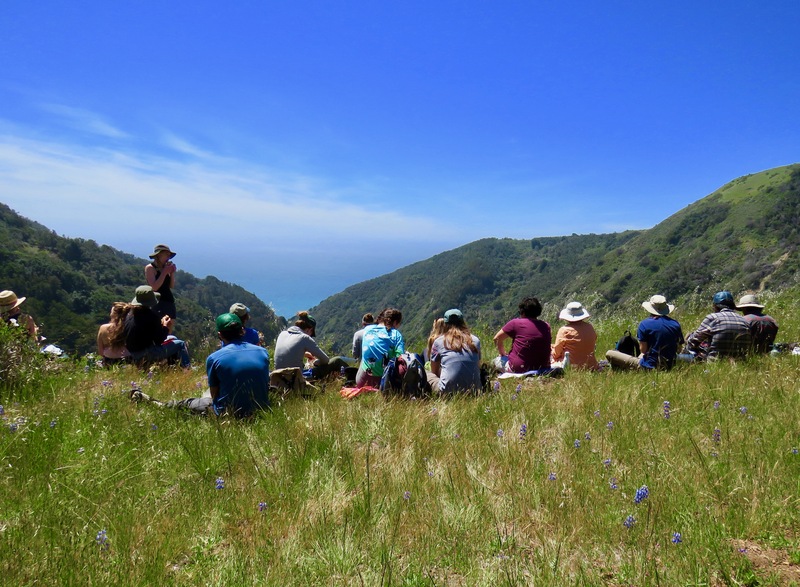 This intensive certification program will utilize a combination of science curriculum, guest lecturers, field trips and project-based learning to immerse you in the natural world of the central coast. The fee for the program is $400.00. 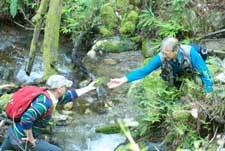 A limited number of scholarships are available for those with need. 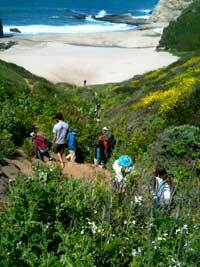 Apply knowledge of central coast ecosystems to local and global environmental issues. Meet all of the course requirements. Questions? 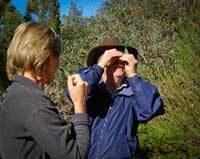 Contact the hosts for the Arboretum's 2018 California Naturalist Program Linda Anderson or Brett Bell. Consider becoming a sponsor! Your sponsorship will be greatly appreciated. Sponsors are acknowledged in class literature, on the Arboretum's website, in class presentations, and in class communications. For more information contact: Linda Anderson or Amber Burke. These are REQUIRED (so please plan). ALL lectures, first field trip, birding introduction with Clive, CAPSTONE Presentations, and 7 of 9 field trips (although you will not want to miss even one). All lectures will be at the Arboretum from 7:00 – 9:30 on Thursday, except as highlighted. 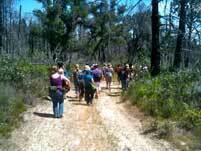 Field Trips will generally be on Saturday from 9 am to 4pm, unless otherwise highlighted. Available for purchase first day of class. The Sibley Field Guide to Birds of Western North America, by Sibley, D.A. Water proof ink pen or pencil, small plastic ruler.